We are one of the sought after Manufacturers and Suppliers of the Melody- 1 Blue Bluetooth Speaker. We are customers’ most preferred choice when it comes to buy the Melody- 1 Blue Bluetooth Speaker with most advanced features and specifications. With all the latest features, the offered Melody- 1 Blue Bluetooth Speaker is tested stringently on various quality parameters. 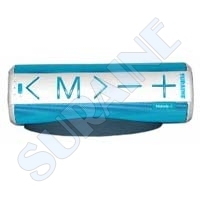 The Melody- 1 Blue Bluetooth Speaker is stringently manufactured as per the International Quality Standards. 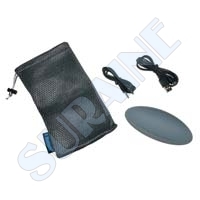 Asseries – 1 USB Cable for charging through computer, 1Aux cable, 1 cloth bag, 1Speaker rubber stand, 1 User manual .